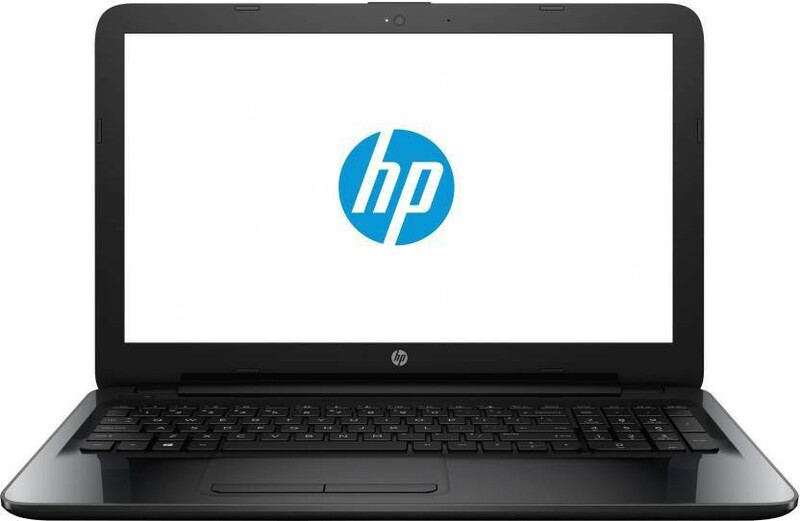 Find more than 44 HP Laptops price in India from leading online stores updated as on 22nd April 2019. Prices of mobiles in India range from Rs. 18999 to Rs. 165500 with the lowest priced hp laptop being HP G APU Quad Core A6 - (4 GB/500 GB HDD/DOS) Y0T72PA 245 G5 Notebook(14 inch, Black) for Rs. 18999 from Flipkart and the most expensive laptop being HP 13-V122TU (Core i7 7th Gen 8GB 512GB SSD Win 10 13.3 inch) Y4G64PA#ACJ Notebook that costs Rs. 165500 at Amazon.